The Traddock not only offers access to some of the best countryside in the UK, but we also have some stunning and interesting local towns and villages with great history to explore. These towns and villages offer a great many local traditional family run shops, cafes and restaurants. Most offer a pleasing mix of elegant buildings and stone cottages huddled market or village squares. Settle is our nearest market town, just 4 miles south down the A65 (10 minutes). Settle offers a wide range of shops, supermarkets and cafes to meet most requirements. Settle also has a number of great walks along the river ribble or the climb to a great view point called the "Castleberg". Ingleton village is just north of The Traddock, about 11 miles or 20 minutes drive up the A65. Ingleton offers a great starting point to climb Ingleborough or the famous "waterfall walk", along with good local pubs and cafes to rest and relax in. 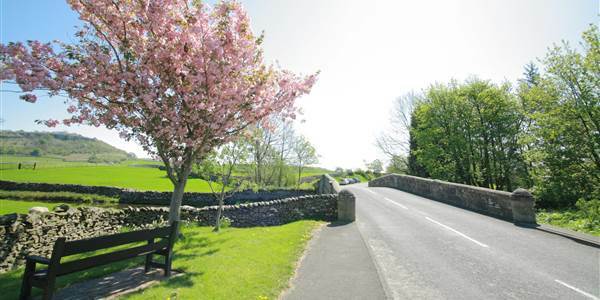 Kirby Lonsdale is a popular market town about 35 minutes north on the A65 from The Traddock. Kirkby Lonsdale is a picturesque town offering great boutique shopping, some good restaurants and famous vistas and walks just a few minutes stroll from the market square. 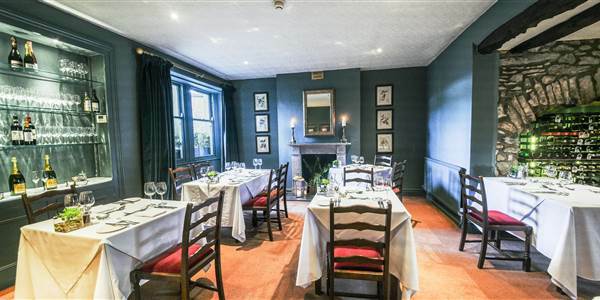 Clapham is a popular local village just 1 mile north of The Traddock, a popular and pretty village offering some nice cafes, a lovely botanical walk and is a popular caving base for the adventurous.